Mr. Wing-It's favorite Christmas cookie is anything with anise, but I had never been able to make a cookie that had enough anise flavor - until yesterday. I found the best recipe for Pine Nut and Anise Cookies at C'est La Vegan, and now the search for the perfect anise cookie is over! The flavor is strong enough but not overwhelming, and the crumb is soft and delicate. 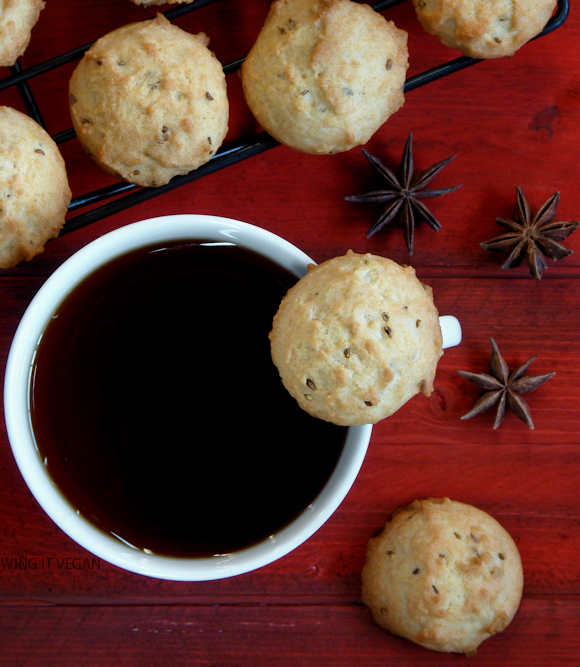 The recipe calls for aniseed AND anise extract, and that's how you make a good anise cookie with lots of flavor! I skipped the pine nuts because Mr. Wing-It is not a fan. I came *this close* to throwing some chopped pistachios in there, but they were not shelled and I didn't feel like being a nutcracker. 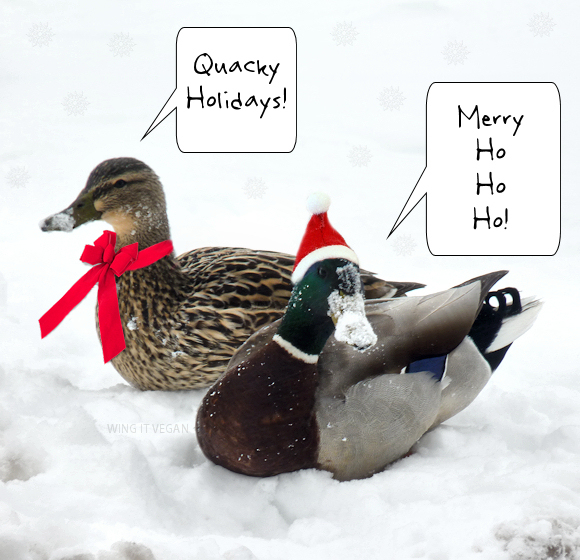 And now a holiday message from your neighborhood duckies! Happy feasting! Ooh, great cookie variety. Anise is somewhat underrated, if you ask me. Quite underrated indeed! Merry Christmas to you and your family! I am going to make some maple-blueberry-bran muffins from Isa's new book. I got that book for Christmas! Maybe I'll have to make those too. 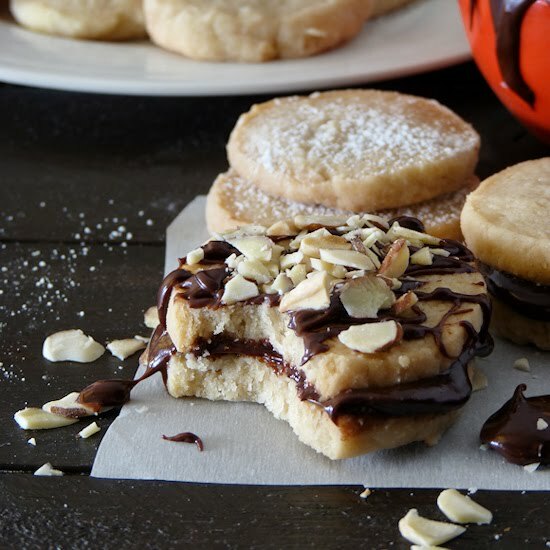 Pine nuts and anise in cookies?! That sounds amazing! The first time I ever made cookies with anise was for some world history project I had on Greece. I think. I'm not sure. It was some country that had a traditional cookie with anise in it. And it was so delish! And I totally forgot about that till now. Off to the kitchen to bake with anise! I made anise and licorice cookies a few years ago and they were SO good!! I love anise in everything. It's so underappreciated. Very underappreciated! 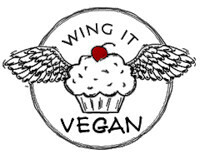 Mr. Wing-It is anise's biggest fan, but I'm a horrible wife and only bake anise cookies a couple of times a year. Shame on me. I've never had a cookie with anise in them. The anise in my pantry barely gets any love at all. I'll have to check out this recipe! Oooh, thanks for the recipe tip. I'm gonna bookmark it. I love anise in baked goods. I think it comes from the time I spent in Italy, where Anise is a very popular flavor. Happy Holidays! Happy All-Holidays to you! I did in fact have to avert my eyes and skip to the ducks, but they were so jolly I made a quick recovery and am all happy again! Hope 2014 is super special for you! I nearly missed your comment! Have you ever tried to eat something with anise and then immediately look at a jolly duck? Maybe that's the secret to enjoying anise, you know, for people who wouldn't normally like it. Maybe it's like an anise antidote! You're welcome anise-haters. You're welcome. I'm getting better at 5-spice powder — it doesn't make me throw up anymore. That's a good sign, right? I once was eating flatbreads in a re-created mining town in Australia, and feeling kind of agitated by the taste — couldn't quite place it, when all of a sudden I realized the seeds embedded in the bread were anise seeds. I was horrified, but willed myself not to throw up since there were so many people around. Maybe a cute duck would have helped.